Trained peer counselor by the National Multiple Sclerosis Society (NMSS). She counseled persons with MS for sixteen years for the Society, and continued to counsel other peers confidentially through referrals from acquaintances and personal health-care personnel. Monthly group leader for the NMSS for eleven years. Member of the chapter services committee for the (then) Allegheny District Chapter in Western Pennsylvania. Frequent speaker to newly diagnosed groups; caregivers/family groups; medical staff on behalf of the NMSS. Constant researcher of MS news, publications. So what she learned and how she manage(d) are not only from her personal experience of living with MS for thirty-eight years; they also are a result of interactions with peers and persons associated with MS.
Debbie earned her Bachelor of Science in Business Administration degree in 1976 from Duquesne University in Pittsburgh,Pennsylvania. She worked for two major banks for over ten years in finance, research, sales and management. These skills have been invaluable to her throughout the years as she researched, analyzed, and engaged herself with MS. As a student at DU, Debbie was a member of the Duquesne UniversityTamburitzans. 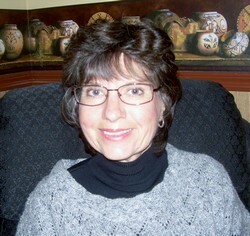 Currently she resides in Glendale, AZ with her husband and son. 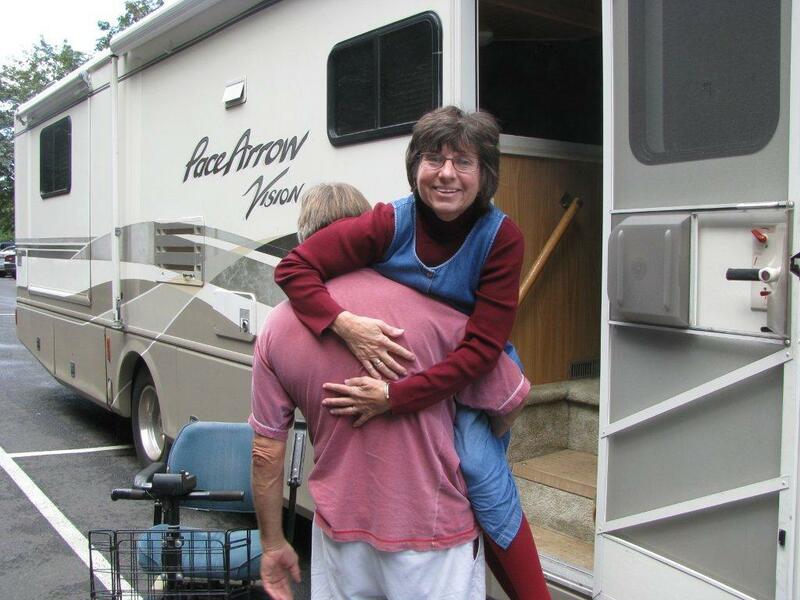 An avid reader, volunteer, and swimmer, Debbie’s ability to effectively manage her MS enables her to enjoy traveling with her husband in their accessible RV.